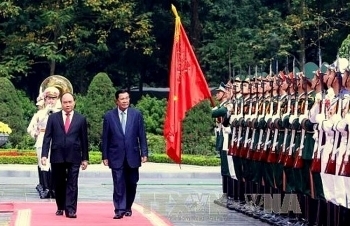 Cambodian Prime Minister Samdech Akka Moha Sena Padei Techo Hun Sen began a two-day official visit to Vietnam on December 20. 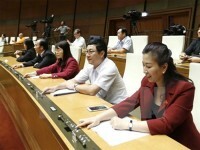 The 14th National Assembly Standing Committee (NASC) commenced its fifth meeting on December 19 under the chair of NA Chairwoman Nguyen Thi Kim Ngan. 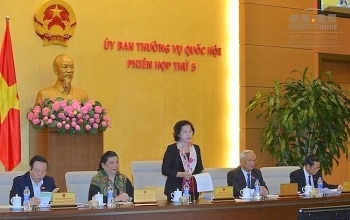 Prime Minister Nguyen Xuan Phuc has hailed the role of Irish Ambassador Cait Moran, who is in the first year of her mission in Vietnam. 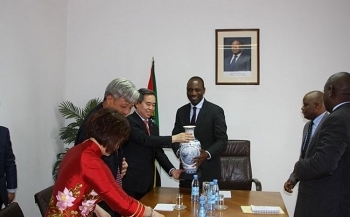 A delegation of the Communist Party of Vietnam (CPV) led by Nguyen Van Binh, Head of the Party Central Committee’s Economic Commission, visited Mozambique from December 11-15. 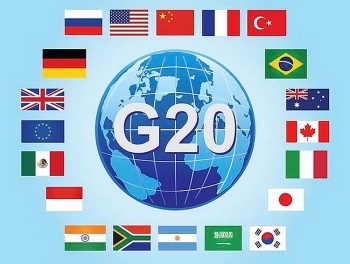 A Vietnamese delegation led by Advisor to Foreign Minister Vu Quang Minh attended the Sherpa Meeting of the G20 Developing and Emerging Economies in Berlin, Germany on December 12-13. 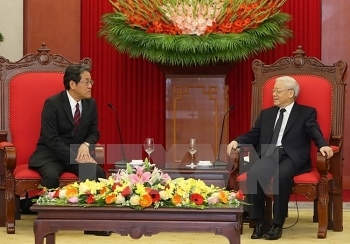 Vietnam always considers Japan its top and long-time partner, said Party General Secretary Nguyen Phu Trong while receiving newly appointed Japanese Ambassador to Vietnam Umeda Kunio in Hanoi on December 14. 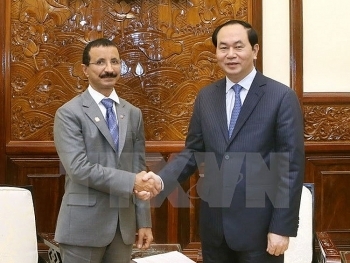 Vietnam pursues a consistent policy of treating all investors, both domestic and foreign ones, equally, President Tran Dai Quang told Sultan Ahmed Bin Sulayem – Group Chairman and CEO of the UAE’s DP World, on December 13. 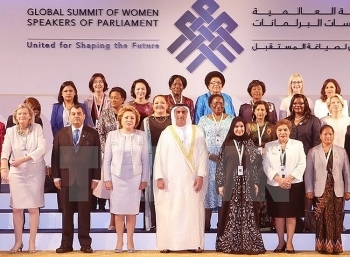 The 11th Global Summit of Women Speakers of Parliament opened in Abu Dhabi, the capital city of the United Arab Emirates (UAE) on December 12 with the participation of 50 female parliamentarians. 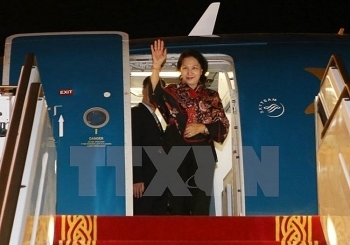 National Assembly Chairwoman Nguyen Thi Kim Ngan arrived in Abu Dhabi, the United Arab Emirates (UAE), on December 11 (local time) to attend the 11th Global Summit of Women Speakers of Parliament. 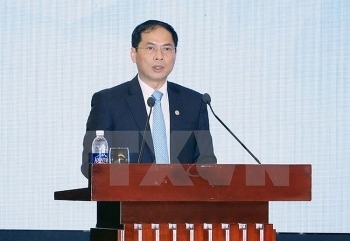 Senior officials from Asia-Pacific Economic Cooperation (APEC) member economies gathered at an informal meeting in Hanoi on December 9 to discuss priorities for the APEC Year in 2017.